Property orders are typically very difficult to change or set aside in the absence of an agreement. If Orders are varied then a specific change is made to them and the Orders otherwise remain on foot and are enforced. 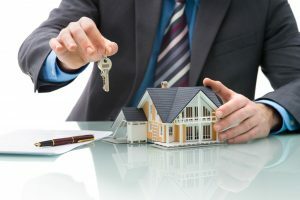 If Orders are set aside then the Court is entitled to re-determine the whole property dispute and to make completely new Orders as though the original Orders had never been made. The Court can have regard to any transactions that have occurred since the original (and now discharged) Orders were made and can deal with all assets of the parties at the time of hearing, including assets acquired or disposed of since separation.